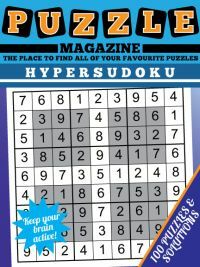 If you've purchased the 25x25 sudoku magazine then you must be somebody that likes a challenge, as you'll be faced with 50 large and daunting looking puzzles like that on the right hand side of this page. So how do you go about tackling one of these rather giant and imposing looking sudoku puzzles? 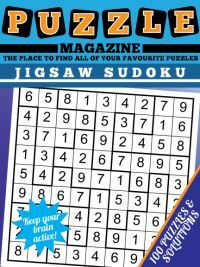 The good news is that you'll need the same rules as you are familiar with from normal sudoku. 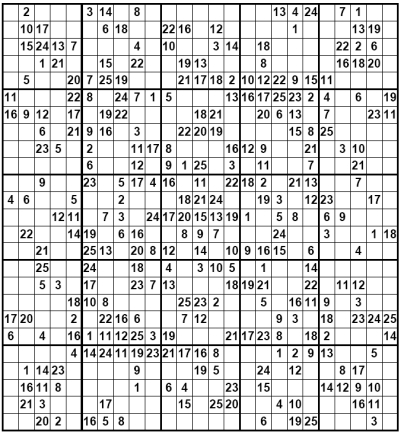 And, to make them possible to solve given the logistics of keeping track of 25 givens from one to twenty-five, there are just two rules that you'll need to solve these giant sudoku. The first rule is to work out that a number can only possibly go in one cell in a given region. 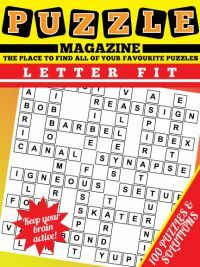 With these large puzzles, you will need to scan the grid first to get a feel for where there are a cluster of values, and therefore where you can quickly whittle down the possible options for a cell. For instance, you'll see that some boxes in this puzzle (5x5 regions of 25 cells) have many more givens than some others, and some rows and columns have many more givens than others. If you look at rows 6 and 20 for instance, you'll see there are only 9 empty cells, with the majority (16) already filled. By concentrating on other densely filled regions of the puzzle you will soon be able to place values straight off. You may also at times need to look at the candidates for an individual cell, and again when there is only one possible value, it must be that value. Those are the only two rules that you'll need to solve our giant 25 x 25 sudoku puzzles. We could have required you to use other rules too, such as region elimination or much worse looking at sets, but on puzzles this large that would have just been downright mean! 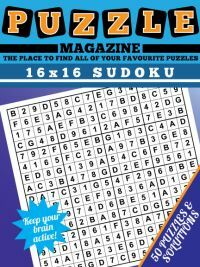 Why not now buy and try the puzzles in the 25x25 sudoku magazine - great if you like a sudoku that takes a long time to solve! 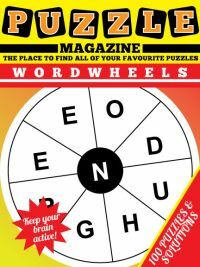 Read more Puzzle Strategy Tips on a range of different puzzle types.